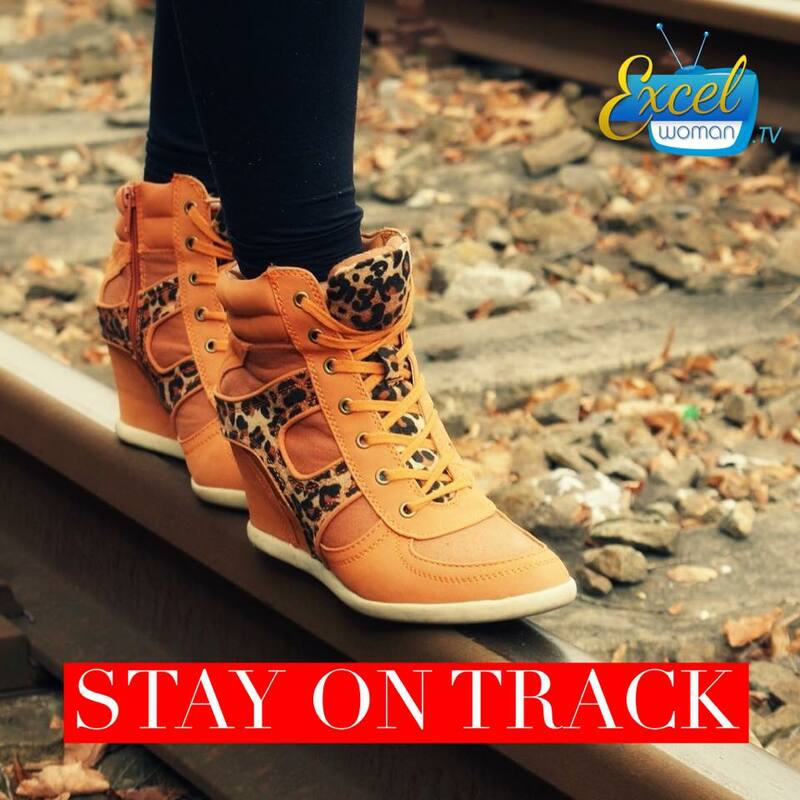 Staying on Track with God! 3. You have tested my thoughts and examined my heart in the night. Are there other ways you know to stay on track with God? Please share!